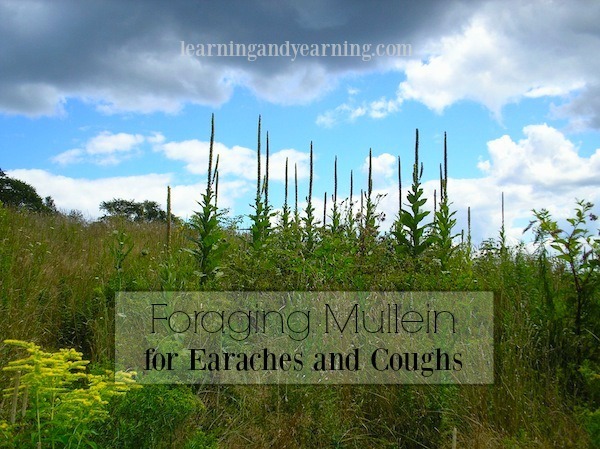 But sometimes mullein needs to be quickly infused for an earache. 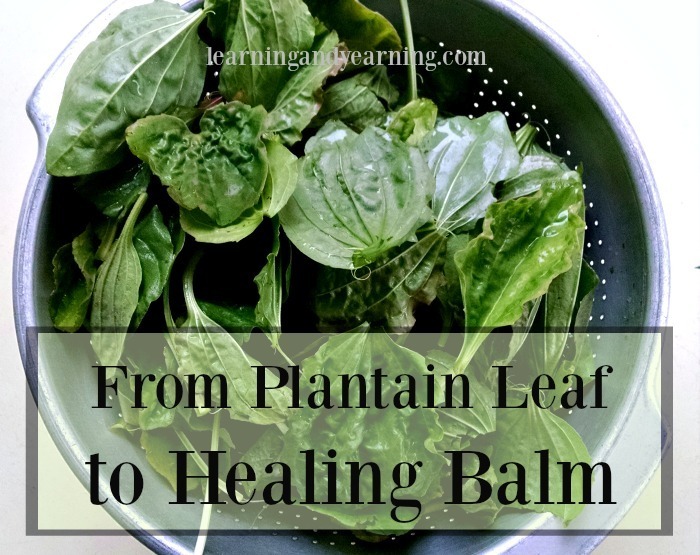 Or plantain for a healing balm. If you don’t have time, you need heat. Not just any heat – gentle heat. The kind of heat you get from a double boiler. But, if you’re like me, you don’t have a double boiler. 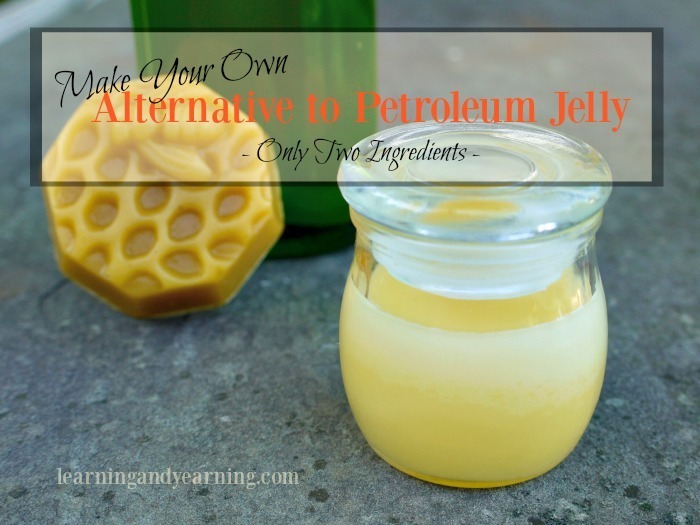 Really, that’s not a problem because you can easily make a simple double boiler from items you already have in your kitchen. Use your imagination – there are no strict rules here, except that there should be enough space between your two pans for water. With a double boiler the top pan should not sit in the water, but over it and steam is the source of heat. 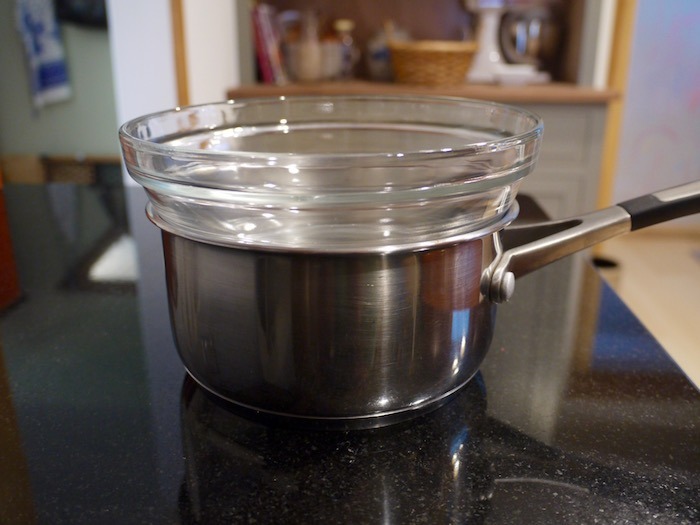 If the pan is in the water, it’s technically known as a water bath rather than a double boiler. When infusing herbs, its okay to allow the top pan to be immersed in water as long as you keep the water at a nice low temperature – between 95° and 110°F is perfect. The pots, pans, bowls or mason jars you choose depend on how much oil you are diffusing. I almost always us a mason jar as my top container because that’s what I’ll be using to make my salve and what I’ll be using to store my infused oil. 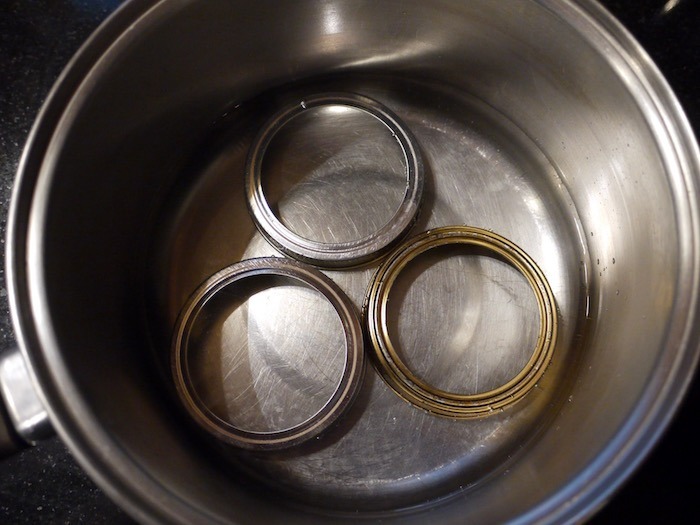 I most often take a pot and place 3 canning jar rings in the bottom. I then place a mason jar on top of the rings to hold my herbs and oil. Alternately, you can place a heat-proof bowl on the top of a pot. Put a few inches of water in the pot and heat gently. 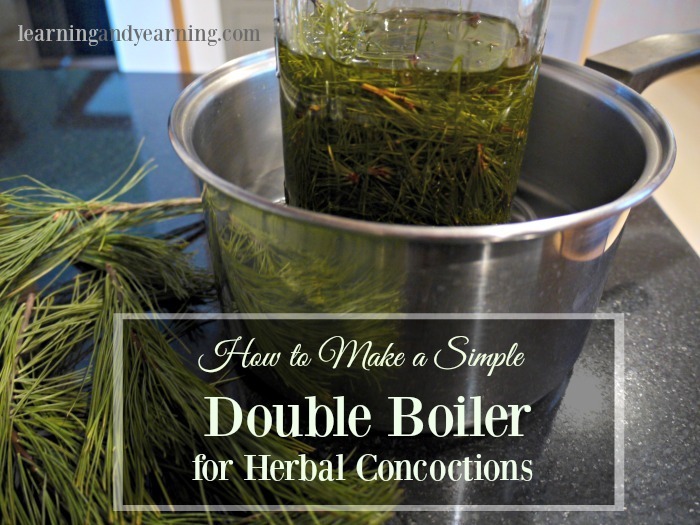 This is more like a true double boiler since the bowl will keep steam in the pot to heat your concoction. Another option is this insert that you can purchase to turn a pot into a double boiler. I like that it has pour spouts and a handle, but keep in mind that it only has a 2 cup capacity.